From our humble beginning in 2003, we had been doing procurement and carbonization projects for coconut shell, which leads us into becoming one of the biggest suppliers of coconut shell charcoal from Indonesia. Having a long-life direct access for such as green and renewable raw materials is highly considered as our tremendous asset. 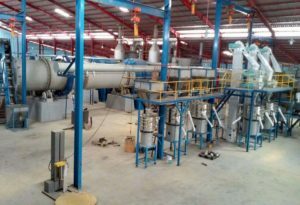 This is where we proudly discover our main motivation to build a coconut based activated carbon manufacturing plant directly from the raw material sources. With quality as our main focus, we have been able to set up a new benchmark of excellence in the activated carbon industries worldwide. We have been well-supported by a team of highly dedicated, qualified, experienced, highly ethical professionals to meet all the challenges and provide a comprehensive range of coconut based carbon products for all applications to meet every customer’s need. We perfectly understand the importance of coconut shell based activated carbon to help creating better quality water and air in the world for the greater future. More importantly, buying directly from the manufacturer is NO longer a merely option but it’s considered as a privileged necessity these days. The Javacarbon’s plant incorporates state of the art manufacturing equipment and control management system. We exercise strict quality control right from the raw material stage to the finished product. The plant and technology have been fully customized under the direct supervision of overseas experts. 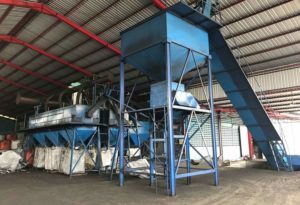 It is today the only activated carbon plant in Indonesia with a highly efficient and sophisticated waste-heat recovery system designed for towards green industry. Our hi-tech manufacturing facility can produce a tailor-made grades of Activated Carbon to meet specific customer requirements. Javacarbon with its strategically located facilities has endless supply of coconut shell charcoal from all over Indonesia. The raw material is carefully screened, with stones and dust carefully removed, before it is sized, to ensure a consistent quality of activated carbon. 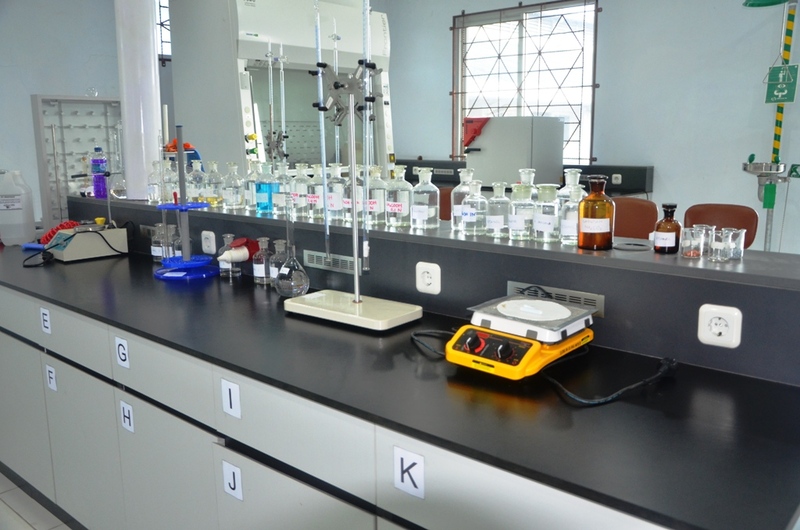 We ensure first rate quality control and quality assurance. Our end-to-end quality control check points, help us to establish a ”Trust and Confidence” reputation, among leading corporations worldwide. Our material is tested under strict supervision and control, to serve each customer’s individual requirements. Sampling and testing of material, is done after each stage within the production process. This ensures that we adhere to the high quality standards that we have set for ourselves.